It’s Friday and that means it’s time for new music. Itching to get to a November show, but don’t know who to see? 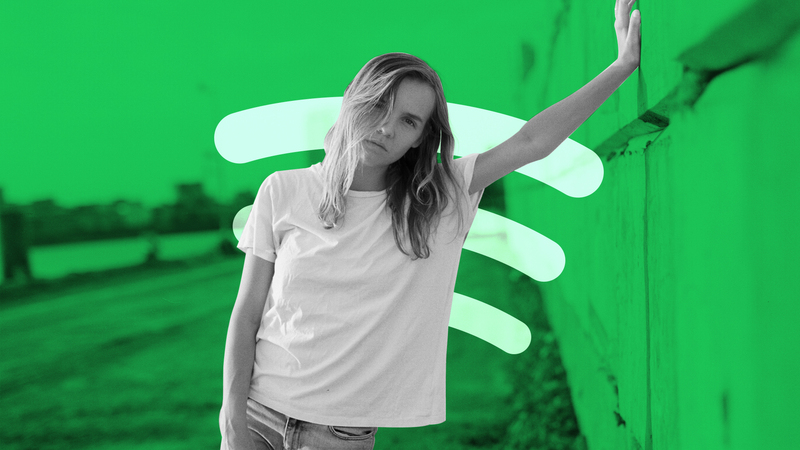 Lucky for you, our weekly Bandsintown On-Tour Playlist has you covered with the best tracks from our daily charts, featuring artists on the road! Whether you’re down for a little ambient electronic bliss from Amber Bain of The Japanese House, some great garage rock from Chicago-natives Twin Peaks (their new album is everything), or sweet pop country from Maren Morris, this week’s playlist has it all. So sit back, relax, and enjoy the music. If you like what you’re hearing, be sure to track the artists on Bandsintown so you can catch them in your town. Also, don’t forget to follow us on the Official Bandsintown Spotify account! If you enjoyed this playlist and want more, you can check out last week’s here!